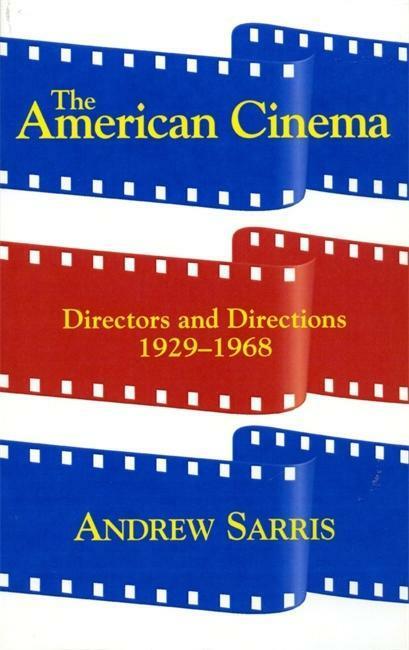 "The auteur theory, of which film criticAndrew Sarris was the leading American proponent, holds that artistry in cinema can be largely attributed to film directors, who, while often working against the"
Andrew Sarris is film critic for theNew York Observer and professor of cinema at Columbia University. He is a member of the National Society of Film Critics and the New York Film Critics Circle. Mr. Sarris has been the film citic for the Village Voice, editor-in-chief of Cahiers du Cinema in English, and an associate editor of Film Culture. He is the author of The Films of Josef von Sternberg, Interviews with Film Directors, The Film, Confessions of a Cultist, The Primal Screen, The John Ford Movie Mystery, and Politics and Cinema.